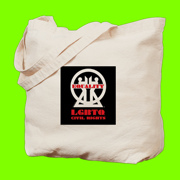 This week in Birmingham, Alabama after a public hearing & over five years of groundwork the Birmingham City Council passed a fully LGBTQ inclusive nondiscrimination ordinance. The ordinance passed unanimously on a vote of 7-0. Alex Smith, Executive Director of Equality Alabama stated, “This is a monumental victory for everyone who lives & works in Birmingham who are now fully protected from discrimination in employment, housing & public accommodations. Before this ordinance was passed, you could get married on Saturday then on Monday be fired from your job, evicted from your home, or denied service because you’re LGBTQ. No one should be discriminated against because of who they are or whom they love & Birmingham took action today to ensure that.” Birmingham now joins more than 200 counties & cities in the United States that prohibit employment discrimination on the basis of sexual orientation & gender identity. Neighboring Jackson, Mississippi also passed a fully inclusive nondiscrimination ordinance over a year ago. In Alabama both Huntsville & Mobile have human rights commissions & Montevallo is poised to pass nondiscrimination protections for its LGBTQ citizens. 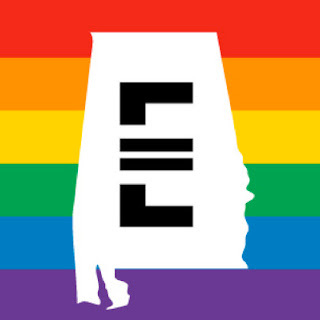 Equality Alabama thanks their partners at the Human Rights Campaign, Alabama Stonewall Democrats, Central Alabama Pride, TAKE, PFLAG, Michael Hansen & many others who have worked with the city over the past five years to make this ordinance a reality.